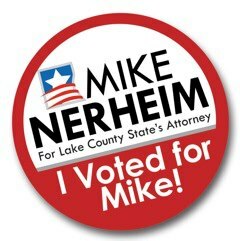 Mike Nerheim knows that good fiscal responsibility is a major component of effective service and trust within the community. 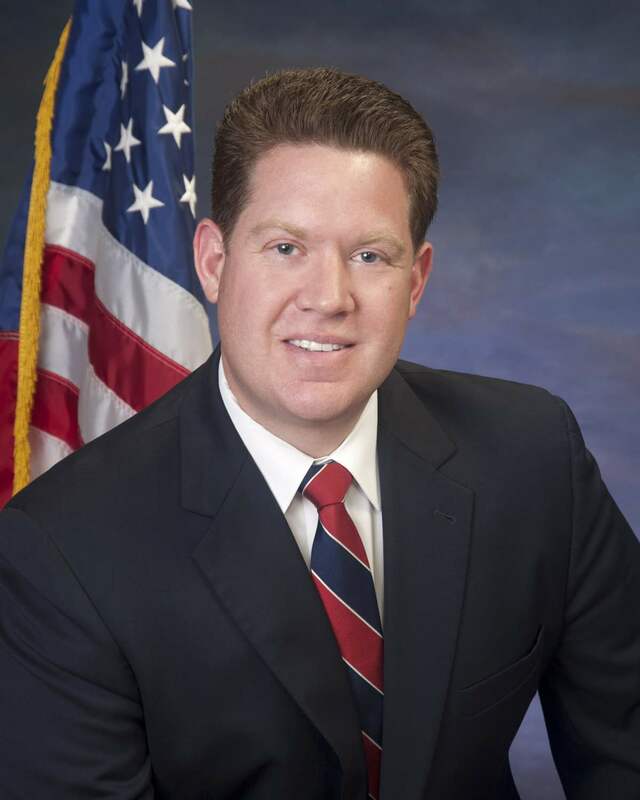 He successfully re-structured the State’s Attorney’s Office, re-organizing existing positions and increasing efficiency at no additional cost to taxpayers. 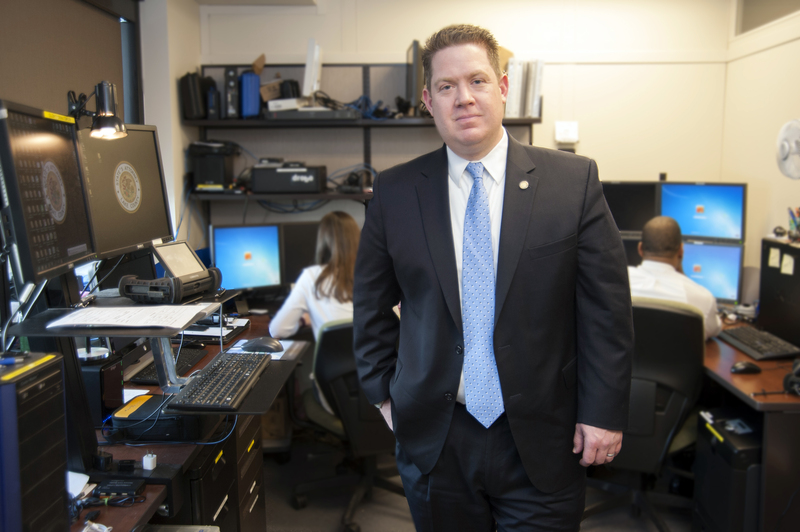 Federal, state and local law enforcement officers respect Mike for his extensive knowledge of criminal law. He is frequently lauded for ensuring justice for all. Mike teaches “The Laws of Evidence” and “Ethics in Law Enforcement”. Mike's accomplishments in office are evident in the long list of awards he’s received.